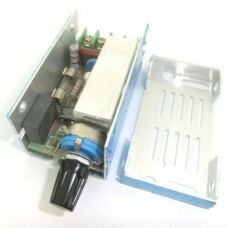 Feature:Voltage: AC 220VMaximum Power: 10000W (connected resistive load)Voltage Regulation: AC 0V to.. 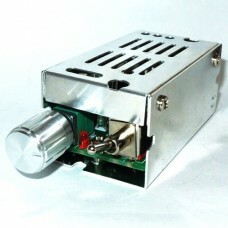 Feature:Working Voltage: AC 220VMaximum Power: 1100W (connected resistive load)Voltage Regulation: B..
Featrure: Easy to drive 65W 90W dual-core notebook. 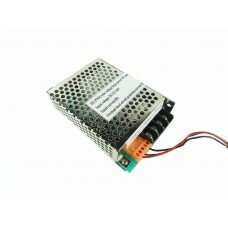 Use a 12V battery drive 19V 3.42A notebook, the ..
RioRand 2 Pcs TowerPro SG90 9G micro small servo motor RC Robot Helicopter for Arduino 2560 UNO R3 A.. 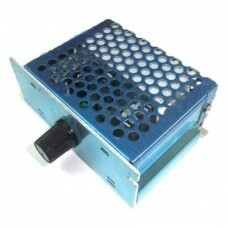 Feature:Working Voltage: AC 220VMaximum Power: 2000W (connected resistive load)Voltage Regulation: A.. 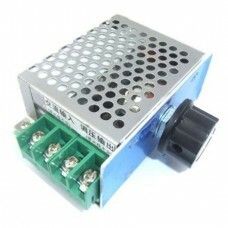 Feature:Working Voltage: AC 220VMaximum Power: 4000W (connected resistive load)Voltage Regulat.. 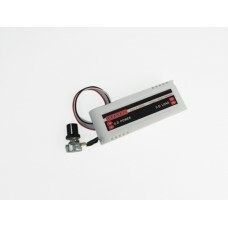 Feature:Operating voltage: DC 9-60VMax Current: 20AControl Power: 600W (MAX)StaticCurrent: 0.02A (st.. 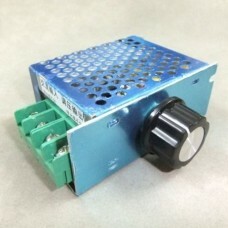 Specifications:Input Voltage: AC 220VMaximum Power: 2000WVoltage Regulation: AC 90-220VHigh temperat..
RioRand CCMFC2 DC Motor Speed Controller allows controlling speed of a DC fan that the voltage is 6V.. 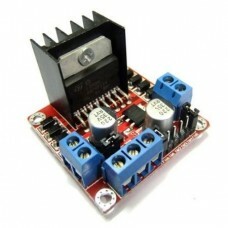 Feature:Properties: non-isolated step-down synchronous rectification moduleInput voltage :4-35VOutpu.. 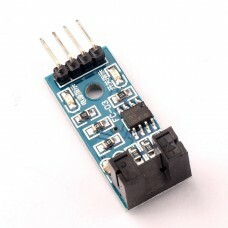 Feature:Chip: L298NLogic voltage: 5VLogic current 0mA-36mAStorage Temperature: -20°c to +135°.. 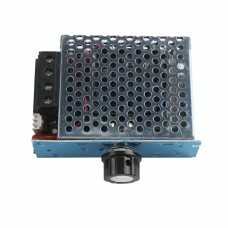 Uses:Widely used in motor speed detection, pulse counting, position limits and so on.Features:1. the.. 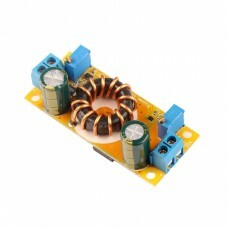 Specifications:Operating voltage: DC 12V-40VControl Power: 0.01-400WQuiescent Current: 0.02A (standb.. 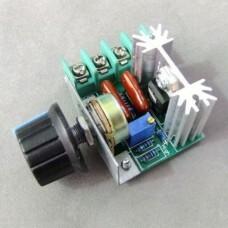 Applies to DC20-65V low-voltage permanent magnet brush DC motor1) Working voltage: DC20-65V wide vol.. 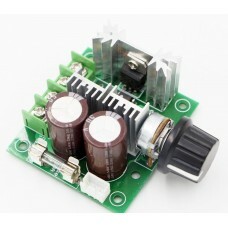 Features:Input voltage: DC 12~40V;Power: Max. 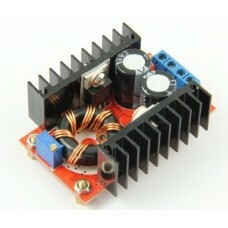 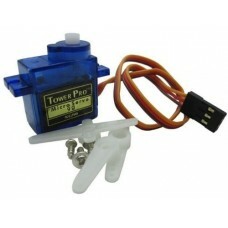 120W;Current: Rated current 3A, 5A maximum current thr..